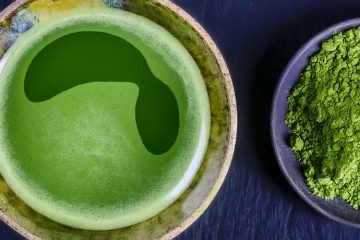 Not to say they’re useless, but some of the most hyped superfoods have the least amount of research. 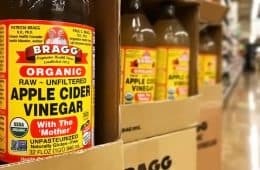 There isn’t a single peer-reviewed human study to support kombucha benefits and the side effects are unknown by many users. What is dragon fruit good for? 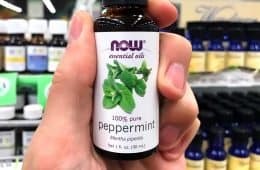 Very little antioxidant activity, trivial vitamin and mineral content, and there aren’t clinical studies. The benefits are highly exaggerated. 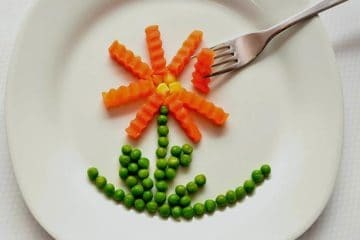 On the flip side, some of the most deserving superfoods are ignored. This is especially true with berries. Now to be clear, the scientific/botanical definition of a berry is quite different than public perception. Avocados, bananas, coffee, grapes, and pumpkins all qualify, technically speaking. For this antioxidant berries list, we are using the commoner’s definition… fruits the average person would interpret as being one. How much antioxidants each type has is based on ORAC value testing, which is the best way for measuring total content in vitro (in the lab). Each value represents how much activity there is in a 100g measurement, which is about 3.5 ounces. 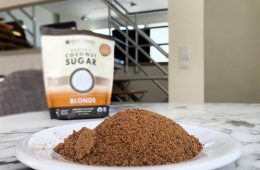 It’s not fair to compare freeze-dried powders versus fresh. Why? Because with their water weight removed, a 3.5 oz. measurement is exponentially more concentrated than fresh. 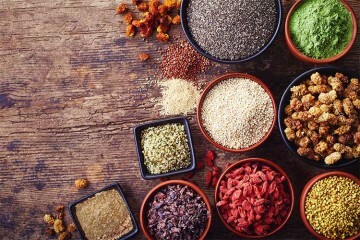 For the reason, we are providing you with two lists – the 10 highest when fresh/raw and the 5 highest when freeze-dried. 15 in total. Next to each name is their ORAC value. An ORAC of 73,000 is about 15 times more antioxidants than blueberries. Given that, you may be tempted to eat those purple bowls and bottled drinks daily! Acai bowls are loaded with added sugar and the ORAC value for their purple base is 1,767. Your average bowl of raw blueberries is over twice that, when comparing an equal weight. Only a quarter-inch or so in diameter, these bright red beauties are something American’s aren’t too familiar with. Their native growing range is further north. Think Canada and Alaska. They’re most famous for their Swedish roots, where they grow abundantly in their Boreal forests. Lingon are naturally low in sugar and research suggests their polyphenols may have a glycemic lowering effect. 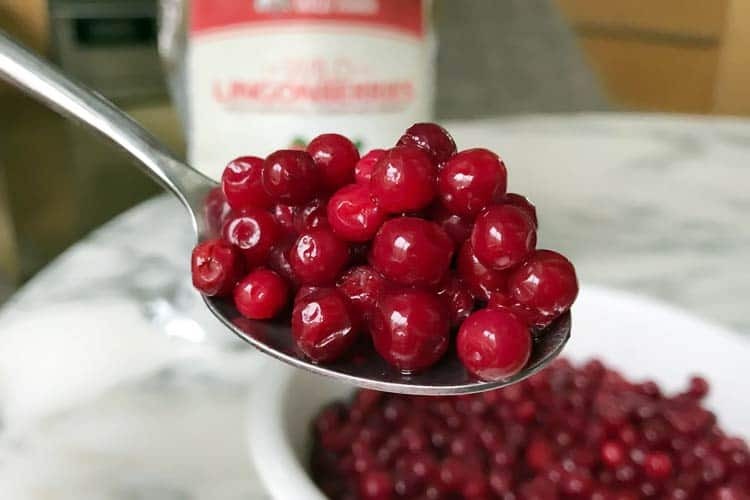 Learn all the science on the benefits of lingonberries. This is basically a tie with lingon, since normal sample variances can easily exceed the difference. Also known as Chilean wineberry, these are native to the western coast of South America. Like acai and blueberries, they’re rich in anthocyanins. Specifically, cyanidin and delphinidin anthocyanins. The high concentration of these is what places them on the top of the antioxidant charts. With about 300% more antioxidants than red raspberries, the black variety is the healthiest choice. Like acai and maqui, this North American superfood also has high amounts of anthocyanin pigments. Its ellagic acid, gallic acid, and rutin help fight free radicals. Despite being easy to grow, Driscoll’s and similar brands don’t sell them. Not even frozen ones. 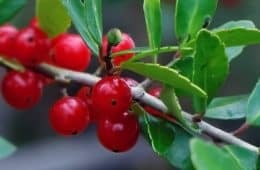 Also known as the black chokeberry, this hardy bush is native along the eastern half of the US. It grows as far east as Maine, as south as Georgia, and as west as Minnesota and Texas. The smooth spherical aronia fruits look similar to blueberries, except their skin is darker and shinier. 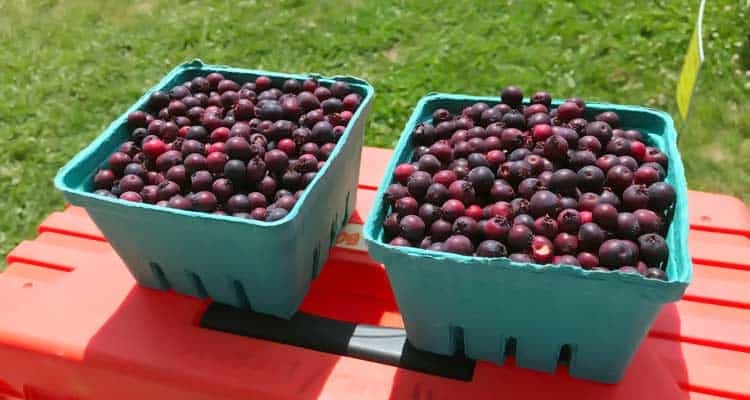 They call them juneberries too, because a 2-year consumer study out of Cornell found that name resonated better with Americans. Hence, the name they’re now trying to use. The Canadians aren’t too happy about that, given that Saskatoon is one of their largest cities and it’s their side of the border where you mostly find these growing. They taste like an apple and blueberry crossed together. Aside from late July in northern Michigan, they’re nearly impossible to find domestically. 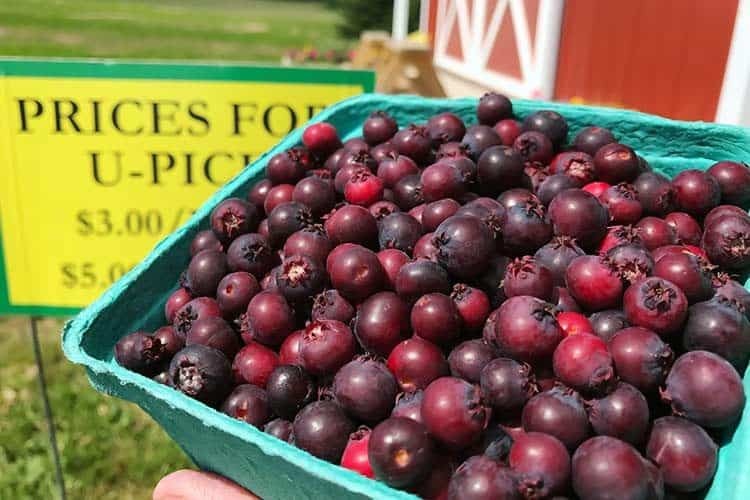 Anti-diabetic, anti-viral and other saskatoon berry health benefits are currently being studied. The fact that these have about 3x the antioxidant power of blueberries is not why they’re touted as a cold and flu remedy. Rather, this suspected – but not conclusively proven – effect appears to be due to their influence on cytokines. In short, cytokines signal immune system cells to do things, such as fight an infection. 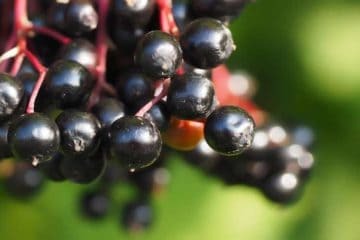 See elderberry for flu to see the studies behind this. This small green fruit is not to be confused with the American and British gooseberry, nor the dozens of other species which go by the name goose. The Indian gooseberry is different. It grows on a large tree, not a bush. It’s commonly called amla, which is the Hindi name. 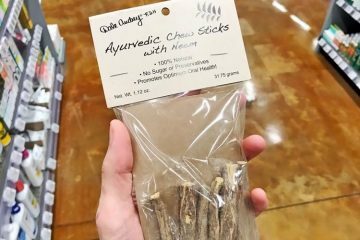 Throughout India, it’s used as part of their Ayurveda traditional medicine. In fact, the most popular Ayurvedic supplement, triphala powder, uses it as one-third of the composition. When compared to fresh oranges, amla have 20-30x the amount of vitamin C content. That’s just 1 of 30 amla benefits. 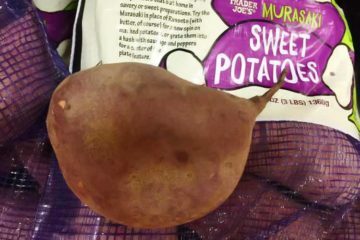 These are smaller than the big and juicy cultivated variety you buy at the grocery store. Among the dark berries with polyphenols that are off the charts, this is the only one that is readily available for sale in the US. Not fresh, but in frozen form. You can buy bags of frozen wild blueberries at Trader Joe’s, Whole Foods, and similar stores. 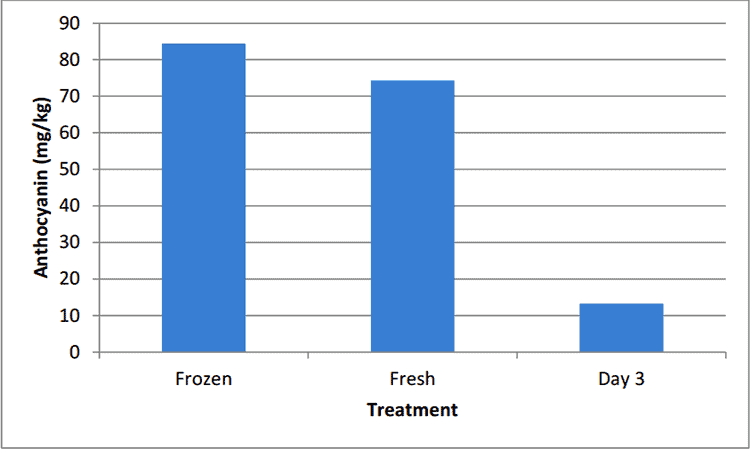 When you compare the nutritional values of frozen vs. fresh blueberries, it’s the frozen that have higher vitamin C, anthocyanins, and total polyphenols. The fresh only wins for lutein, which is a carotenoid (good for eye health). This is because the freezing will pause the degradation of nutrients. Rounding out the top ten for antioxidants is the cranberry, another North American species. Aside from a sugared-up sauce, we rarely eat this red superfruit. That’s too bad, because it contains more antioxidants than blueberries; 100% more than the regular type. When unsweetened, they’re safe to eat in large serving sizes. Even with type 1 or 2 diabetes. That’s because cranberries are naturally low in sugar; only 4g per cup. The healthiest berries happen to be the hardiest species. Most grow in the extreme cold, or a tropical climate with intense sunlight. Not much in-between. Unlike a lot of other fruits, most berries spoil quickly and aren’t conducive to long distance shipping. That’s the main reason why they’re not sold far from where they grow. 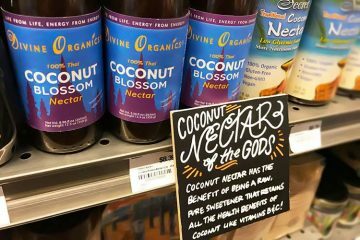 Whether you live in the United States or across the pond in the United Kingdom, finding most of these superfoods fresh is practically impossible. This is where freeze-dried comes in handy. The freeze-drying process involves freezing the fruit within a powerful vacuum chamber, to remove the water content as the berries thaw. The end result is a dry berry that’s still raw. This does an excellent job at preserving their anthocyanins and other polyphenols. Best of all, the powders are shelf-stable and don’t require refrigeration. Perfect for buying online. 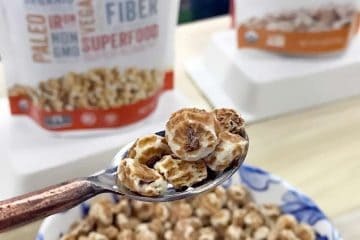 Mix in drinks, oatmeal, and more. What follows are the five fruit powders richest in antioxidants, based on testing of average samples. Which berries have the highest antioxidants? Amla, in freeze-dried form. They’re the world’s richest known fruit source. While the fresh Indian gooseberry makes the top 10 list, their ORAC is only around 12,000. The reason the dried can be up to 20x higher is because these fruits are so water-rich. When you remove the water, you are left with the highest antioxidant berry supplement by a landslide; over double that of acai powder. You can buy plain amla powder but we prefer it as part of triphala, which contains two other high-antioxidant fruits from India. 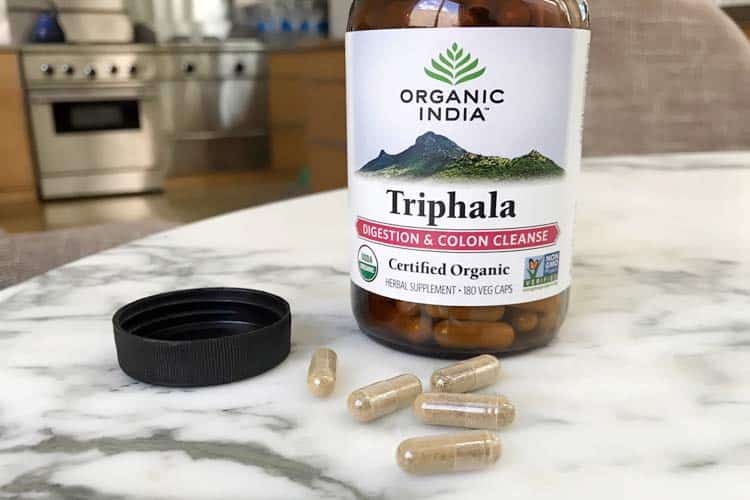 We buy this triphala supplement on Amazon. It’s a very affordable superfood. Unless you live in Brazil where it’s fresh, the best way to consume this purple fruit is in powder form. Don’t expect to taste like those acai bowls we have here in SoCal. 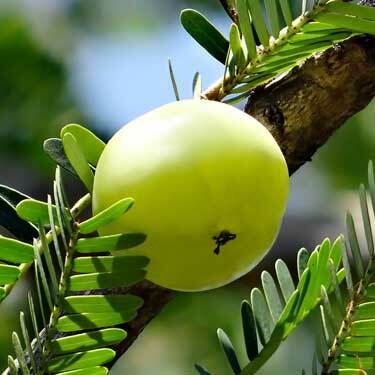 When natural, this fruit has almost no sugar. 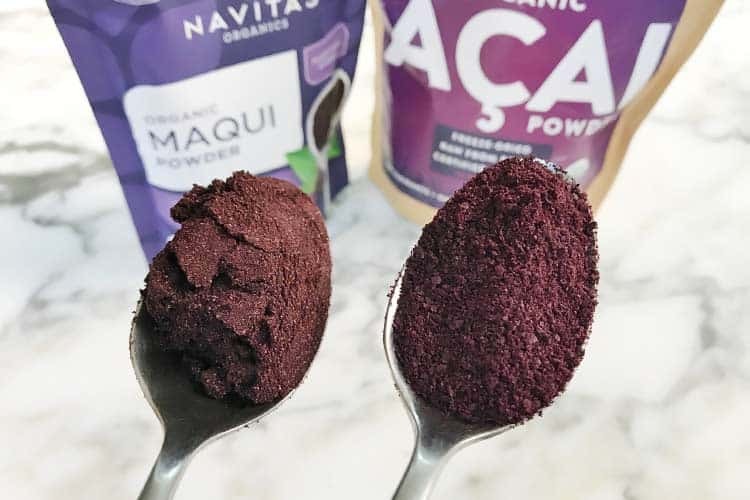 In fact, the amount rounds down to 0g per 1.5 teaspoon serving on the nutrition facts label for Navitas Naturals acai powder. 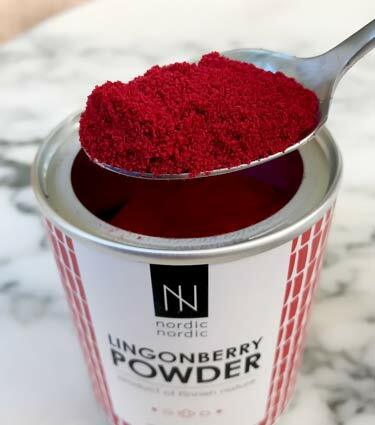 At least one test of dried lingonberries has reported this ORAC, which is just a hair below acai. Despite being basically equal, its use hasn’t yet caught on in the states. Surprising, because the tangy flavor of this red powder compliments pretty much anything you add it to. The brand we use is NordicNordic. 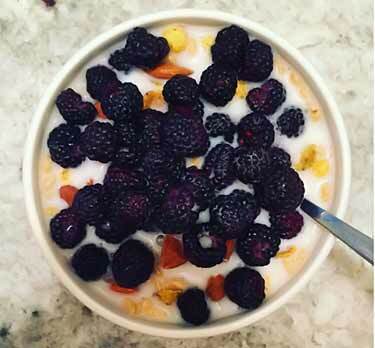 Fresh bilberries don’t even make it in the top 10 but when freeze-dried, their antioxidants are highly concentrated. The wild bilberry (Vaccinum Myrtillus) is native to Northern Europe and is a close relative to the American wild blueberry (Vaccinium spp.). Since their phenolic profiles are so similar, if you live in the US, it makes more financial sense to buy wild blueberries. In the UK, enjoy the wild bilberries. One test of maqui reports “only” 27,000 for the powder, but we suspect higher quality samples may be greater, perhaps even rivaling acai. Because the main type of anthocyanins in acai are cyanidin 3-rutinoside. In maqui, it’s delphinidin anthocyanins. 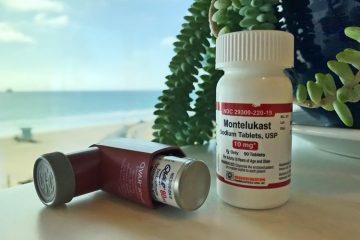 Their antioxidant activity is much more potent. When isolated and purified, the ORAC of delphinidin anthocyanins has tested into the millions. An advantage maqui has over acai is taste. Acai is great when combined with other flavors, but on its own the powder is gritty with a not-so-great flavor. Contrast that to the fine powder of maqui. It blends easily. Mix it in water to make high antioxidant drinks. 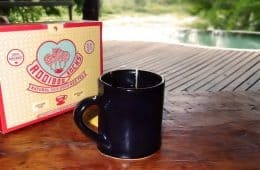 It has a slightly sweet and tangy taste, yet the sugar content is still low. 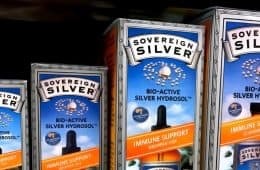 On Amazon we buy Navitas Naturals maqui and use it almost daily.